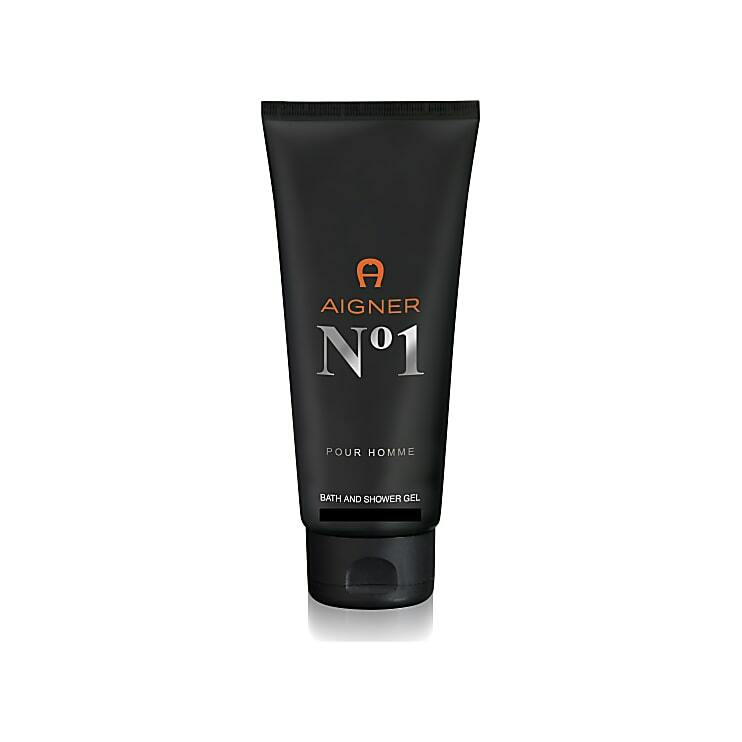 Grooming, energising bath & shower gel out of the series AIGNER NO. 1. 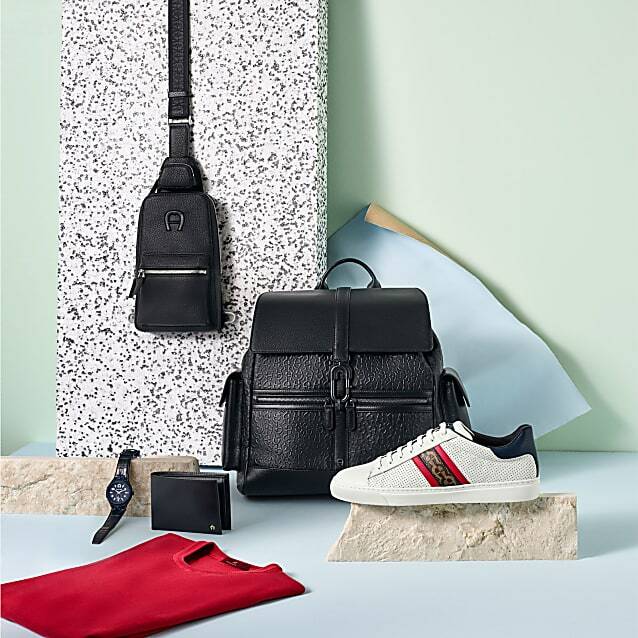 A woody, dense, leathery scent softened by fresh accords that enhance the overall sense of allure. Cedar Leaves, Bergamont and Pepper capture the high notes whilst the powerful middle notes of Ginger, Cinnamon and Geranium add texture and depth. The whole infusion is given character and strength with bold Vetiver, Oud, Sandalwood and Musk.